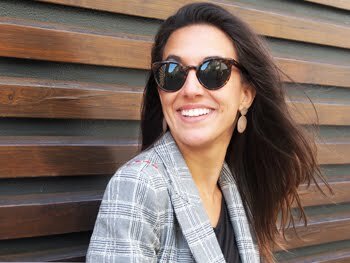 Uma das minhas maiores style crush de há muito: a Cristina Fernández do blog thepettitcoat. 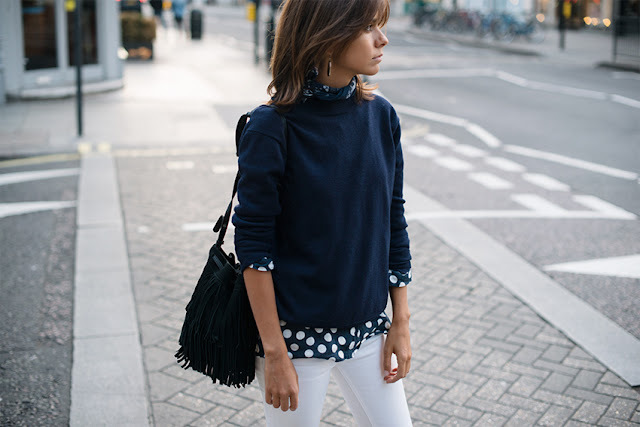 One of my bigest style crush: Cristina Fernández from thepettitcoat blog. O seu estilo descontraído, feminino e actual é o tipo de estilo que gosto e o qual sigo. Pena não ter fotos tão maravilhosas como as tiradas por Siro García. I can relate so much with her style, it only bothers me that I can't show to you as many times as I wish I would. And Siro García capture it like no other.